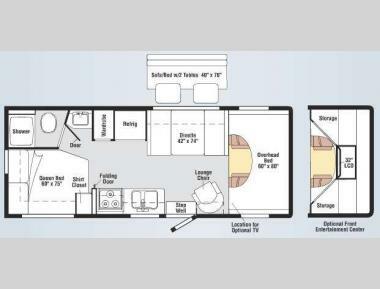 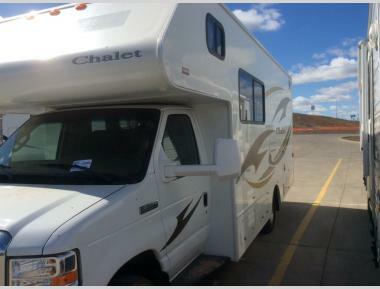 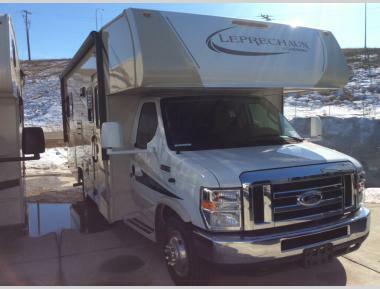 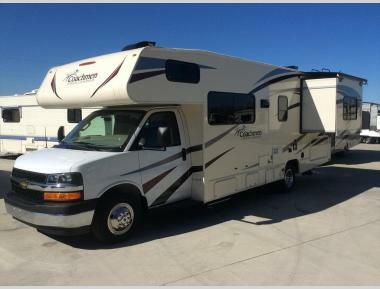 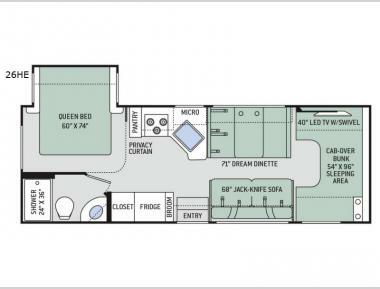 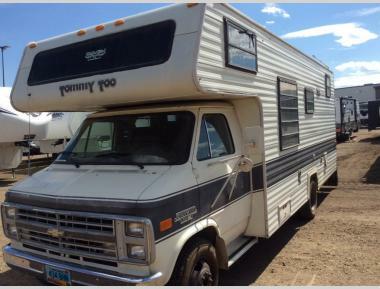 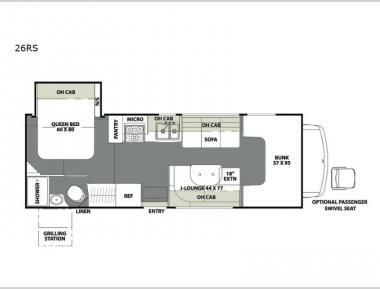 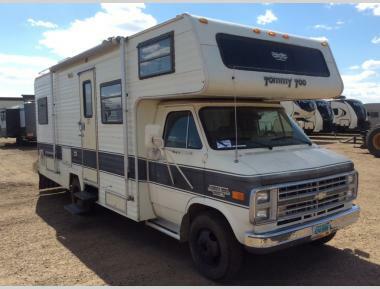 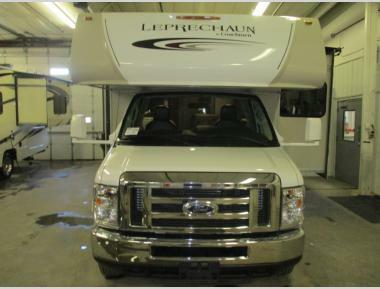 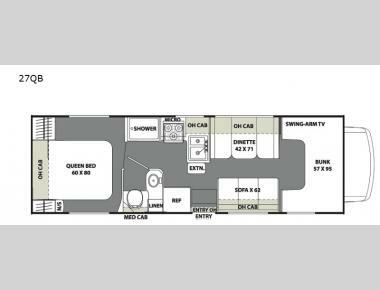 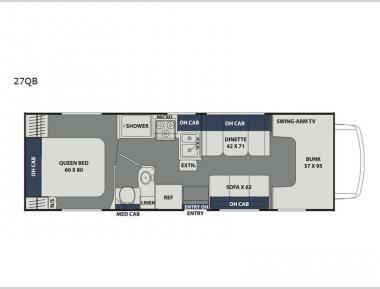 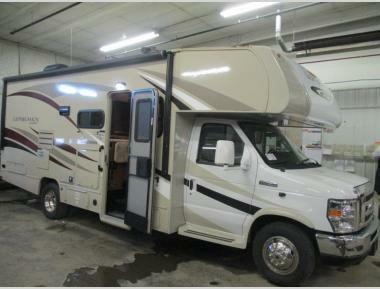 The class C motorhome is a motorized RV with a lot of amazing options and floorplans to choose from. 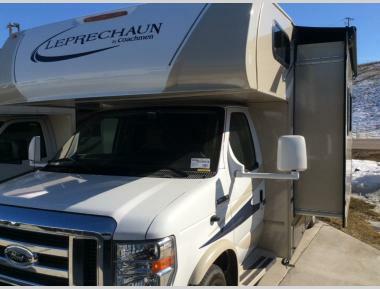 Built on a truck chassis, the class C motorhome handles like a truck, making it an easy motorized RV for you to get behind the wheel of, even if you have never driven one before. 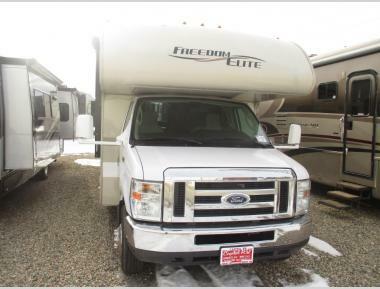 class C motorhomes are a favorite among RVers because they provide a ton of versatility when on the road for an affordable price.